Did you hear bubble!bubble! or Gone!Gone! Is it going to be smart, smarter, and smartest for the property market of Dubai despite the anxiety that create uproars of another bubble and so on? As opposed to the fears of the soaring prices which haven’t gone up yet to resemble the topmost figures of 2008 according to property company,Jones Lang Lasalle albeit could stir mixed feelings in the market or maybe a relief in the entire business is what one questions? 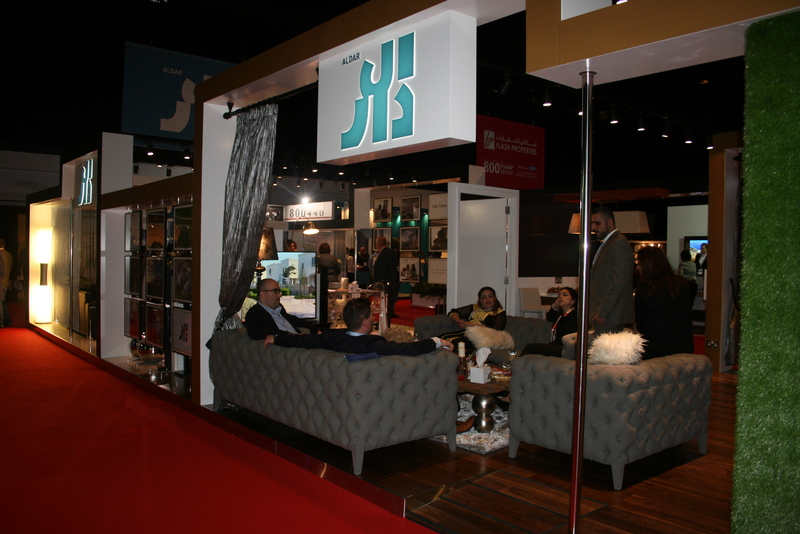 As we think about this further –Over the last nine months, there has been a dramatic increase of 22 % in the real estate sector of Dubai wherein the asking prices rose by 20% and 15% increase on villas year on year basis and apartments went up to 24% as per JLL report. The rise in rental prices raised concerns as consumers need to be investigative on their spending and perhaps have a sensible approach to manage their expenses which hits on their disposable income. This further led to the new rental decrees for Dubai and Abu Dhabi. 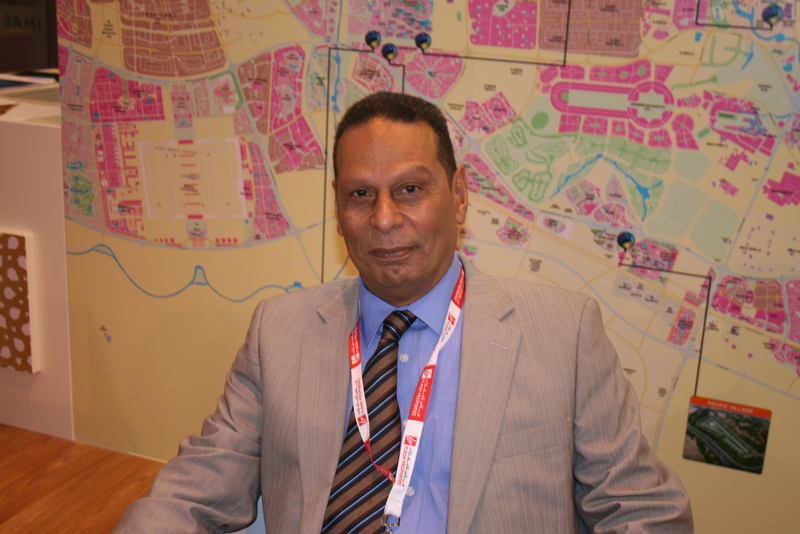 There have been several arguments on the inflated prices of the realty sector in Dubai nevertheless the trend is likely to continue this year, however, will be less dramatic in 2014 as per the property company and Jones Lang Lasalle also stated the market is heading to a more sustainable mood where the regulations are in place right from speeding up off-plan projects and stalled constructions in various locations are back on track. 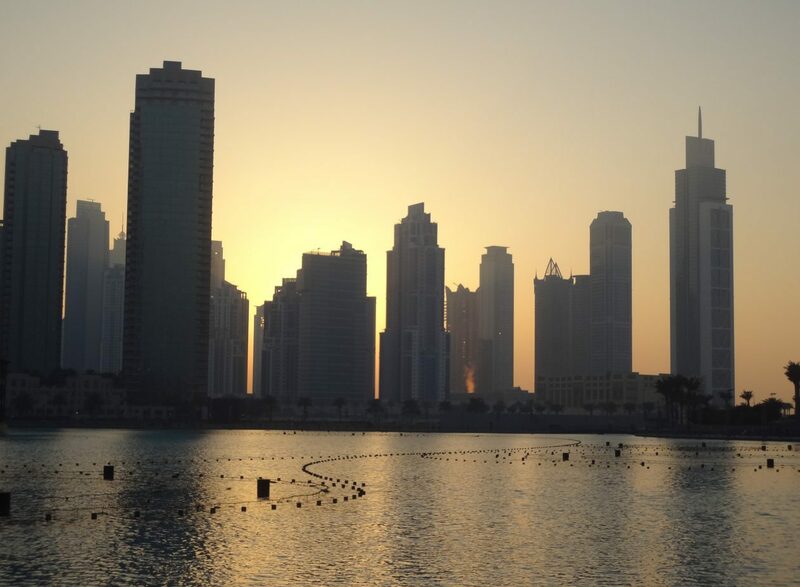 With so much of Buzz at the real estate front of Dubai after the doubling of property registration fees from 2 % to 4 % by the Dubai Land Department while, at the same time, DLD recorded DHS 236 billion worth of transactions last December. 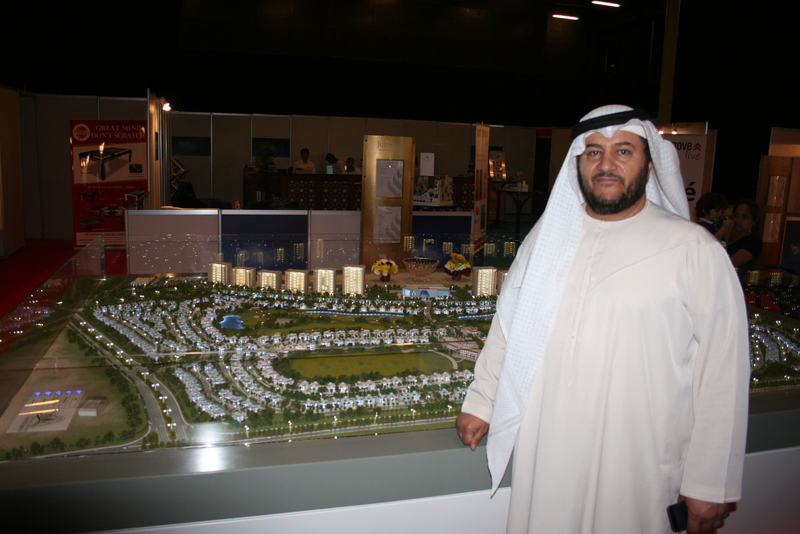 The primary reason for growth in this sector could be the massive development of the Aerotropolis community in Dubai Central or the expo site located along this mixed-use development not only there are jobs created on this expo site, but also locations like Business Bay and Burj Khalifa have a huge influx of investors and buyers. Across UAE there seems to be a boom time for the realty sector and Abudhabi is balancing its demand and supply as it constructs the city’s metro, and a number of other projects besides government’s decree to move many employees to the capital have pushed the housing prices in Abudhabi. 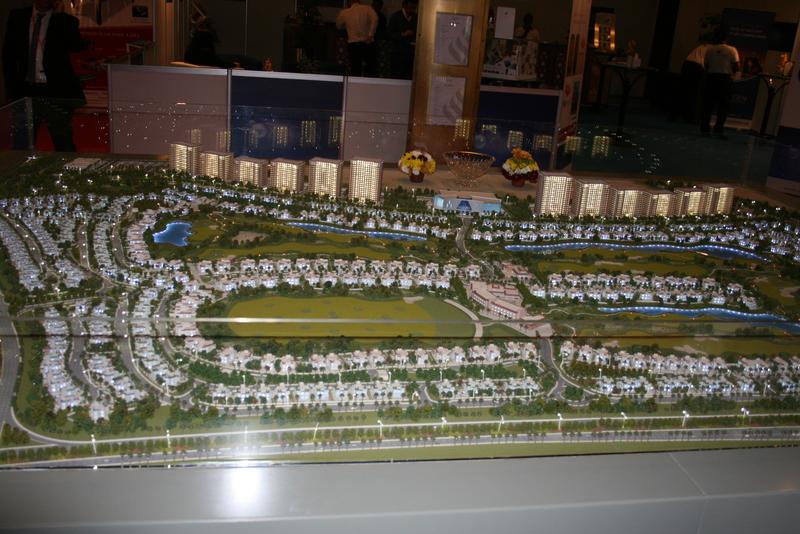 Major Developments or supply of residential houses are in Jumeirah Village, Business Bay and Dubailand. 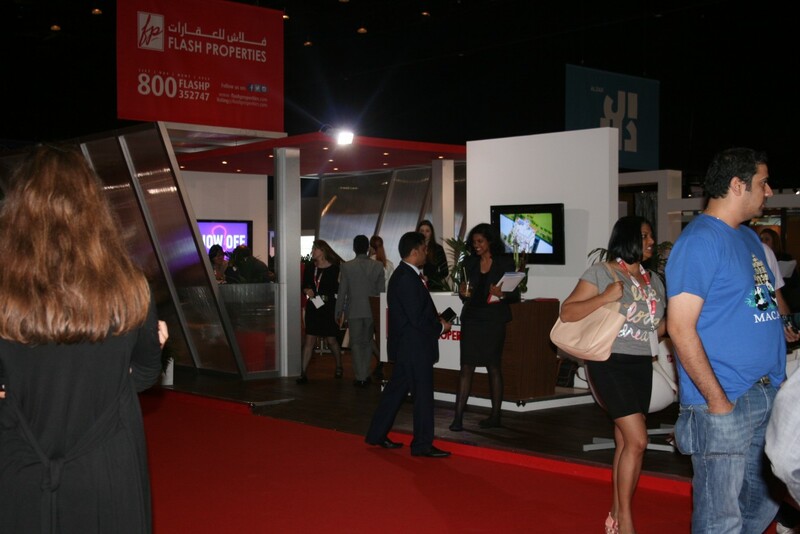 Most importantly the expo site in Dubai central will witness demand and supply of office, retail and residential units. And excessive availability of office spaces is one more issue which is being addressed; however, the constructions of houses are hitting a high after two years of stagnation. 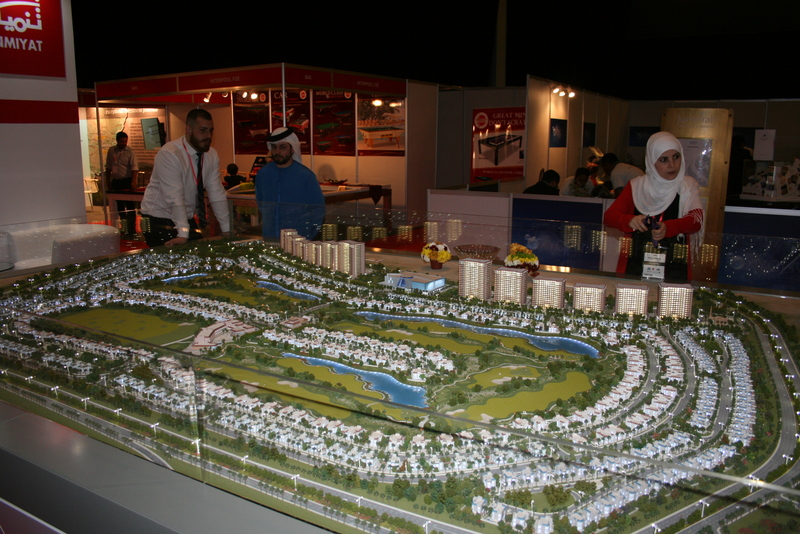 With a flock of Buyers and many upcoming projects as well as government stepping in to check on its real estate prices while at the same time, 25000 residential units to be delivered this year-Dubai to have its smart move in place to avoid a bubble which is not possible to burst so where are you heading to Business Bay, Expo Site, Jumeirah Village, Jumeirah Lake Towers or the Al Shams Abu Dhabi? Freelance Journalist,Please contact me at anithaideas@gmail.com for reporting on an event or covering an event , conducting interviews and writing stories on them.